I am a firm believer that Winter is not a season for hibernating. 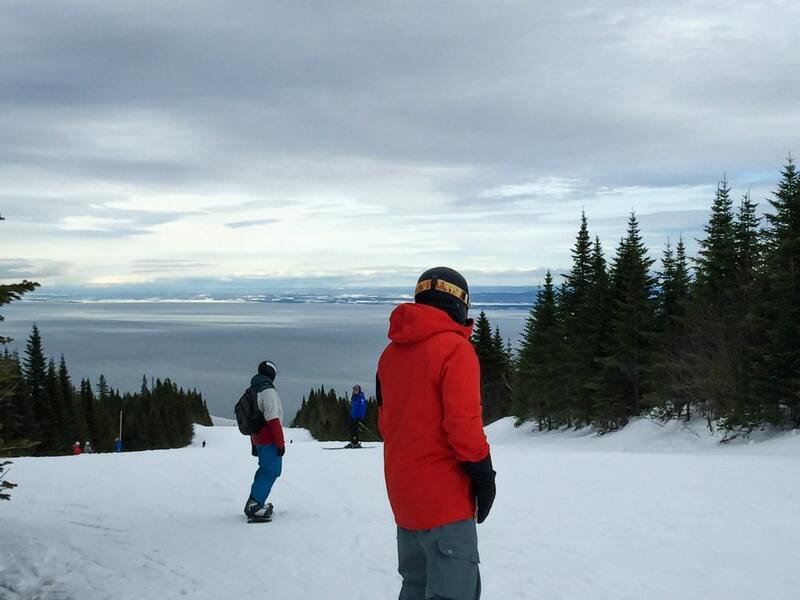 With the right gear, winter activities can be a lot of fun. 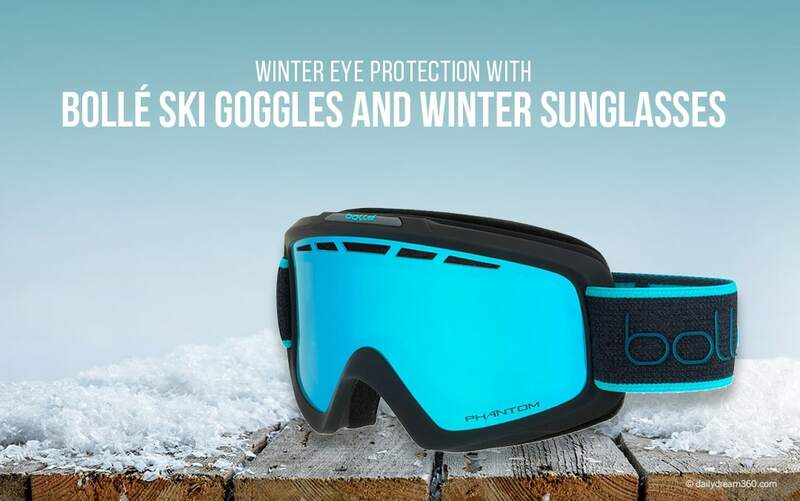 In this post, we look at winter eye protection with Bollé Ski Goggles and Winter Sunglasses. We compare a few models we previewed at the 2019 Bollé winter showcase and discuss why you should choose ski goggles or sunglasses. With 130 years of advanced technologies and commitment to products that offer the best performance and comfort, Bollé goggles and sunglasses are a favourite amongst athletes. 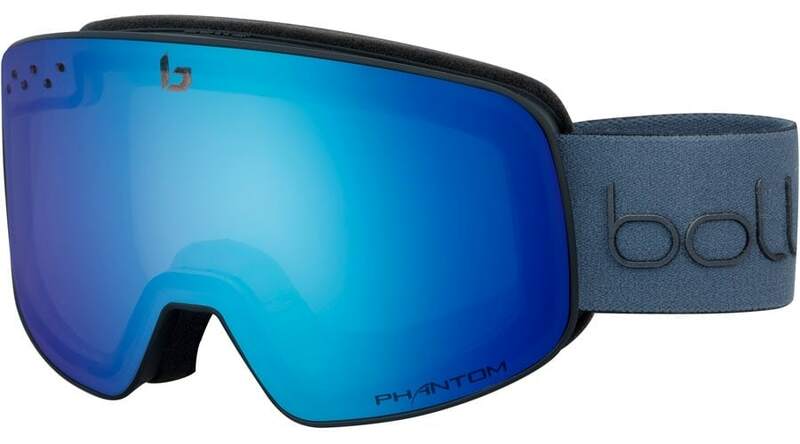 Their latest Phantom Lens technology is now setting the bar high for winter ey protection in both sunglasses and goggles. Changing the way you see in snowy conditions the Phantom lens was designed to adapt to light in any lighting conditions even in low temperatures. 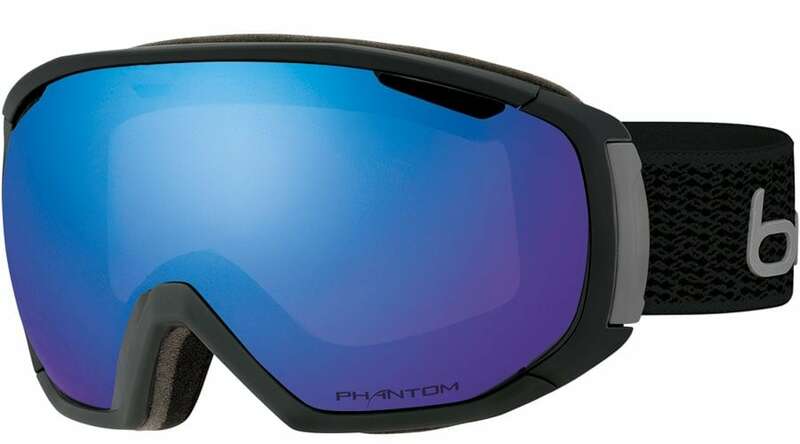 With four advanced technologies, Phantom lenses allow for better optical clarity, are lightweight, offer high impact resistance and adapt to light even in low temperatures. Finding the right winter goggles is really about how they fit on your face. During a recent event with the team at Bollé, I tried on several pairs of ski goggles and loved the Nova II model best. The Nova II has all the best Bollé technologies and includes models with the Phantom Lens. Description Designed to give a customizable fit to easily adjust the frame’s nose and cheek areas to give an exact fit. This frameless and cylindrical ski goggle provides a wide field of view. 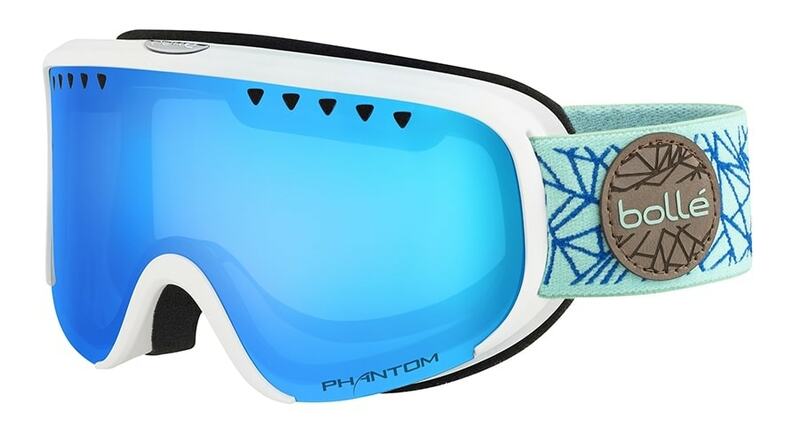 Built for women the Scarlett combines style and technology in this ski goggle. 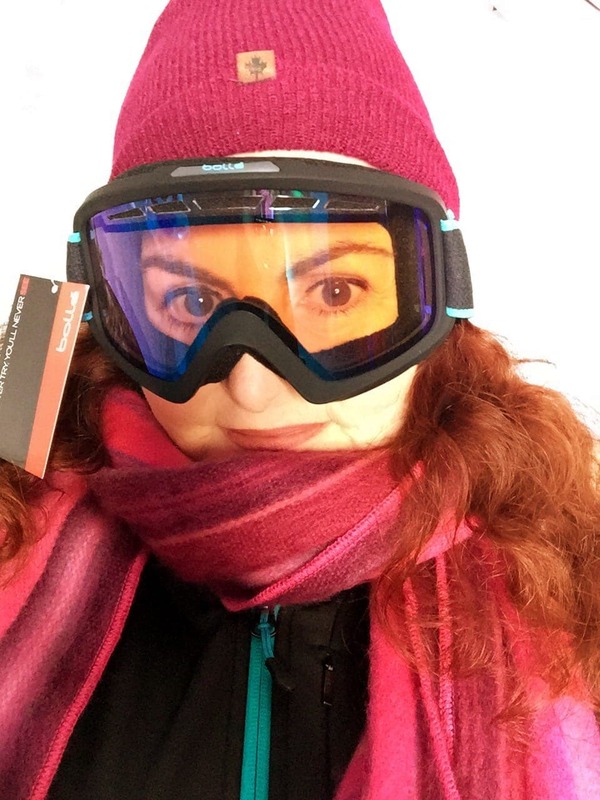 Choosing Winter Eye Protection Ski Goggles or Sunglasses? Choosing ski goggles over sunglasses depends on the user and the conditions around them. 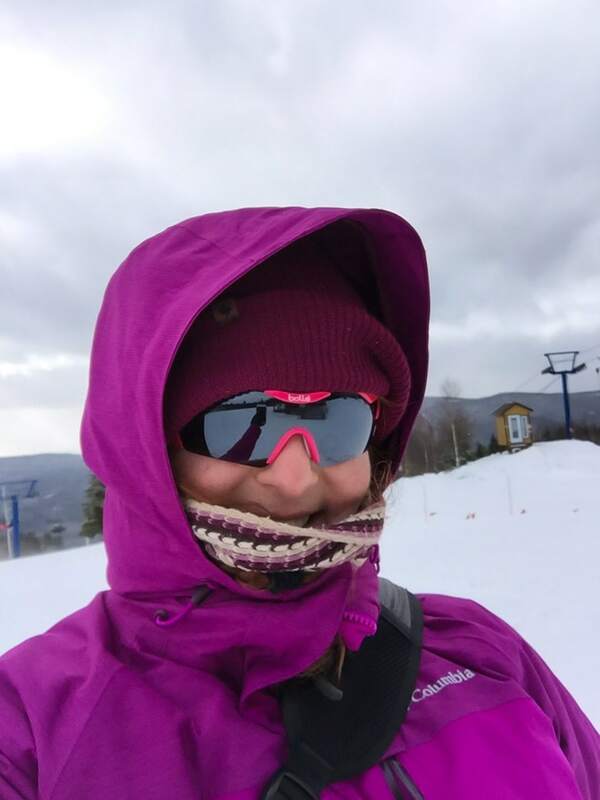 Sunglasses are great on sunny days or for occasional skiers, but ski goggles give better protection as they protect your eyes from wind and light. 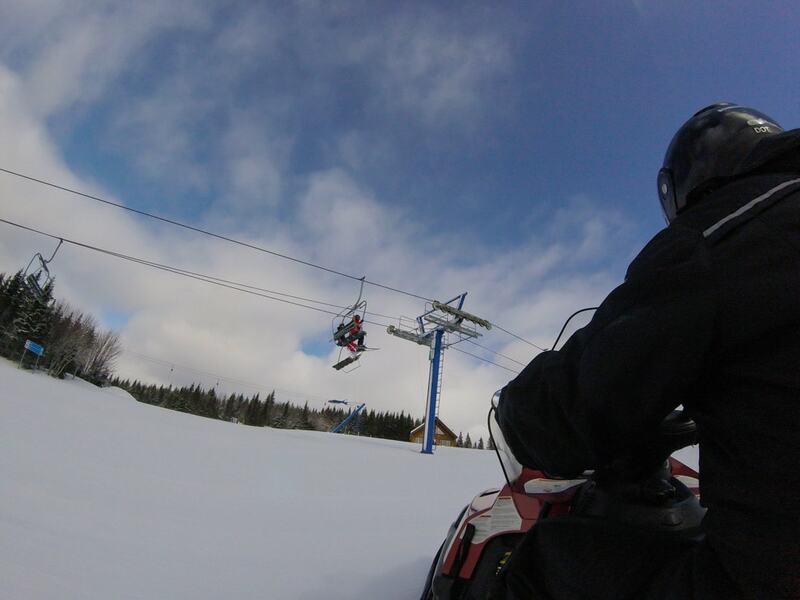 Some skiers also find that goggles keep them warmer than sunglasses during extremely low temperatures. Because of the coverage, the clarity of the lenses on ski goggles are often better than sunglasses for skiing. 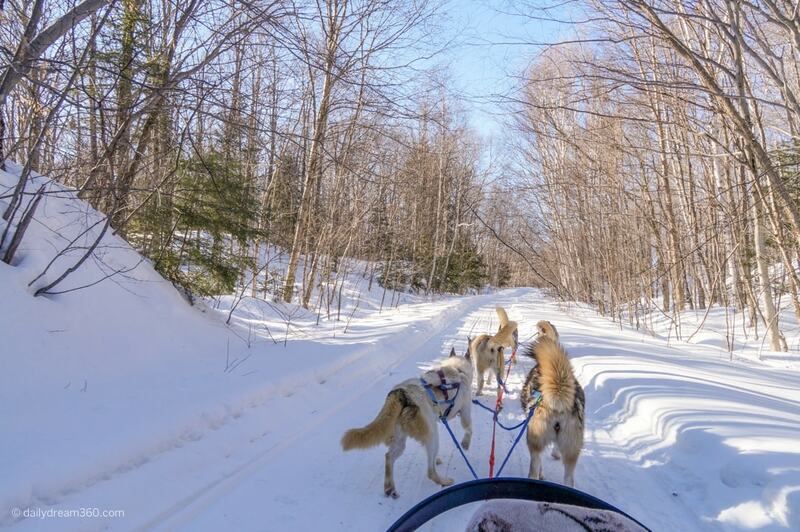 Some feel that goggles are too bulky for many winter activities. Although the sun is not as strong in the winter, it is essential to wear eye protection as the snow reflects 85% of the sun’s UV rays. 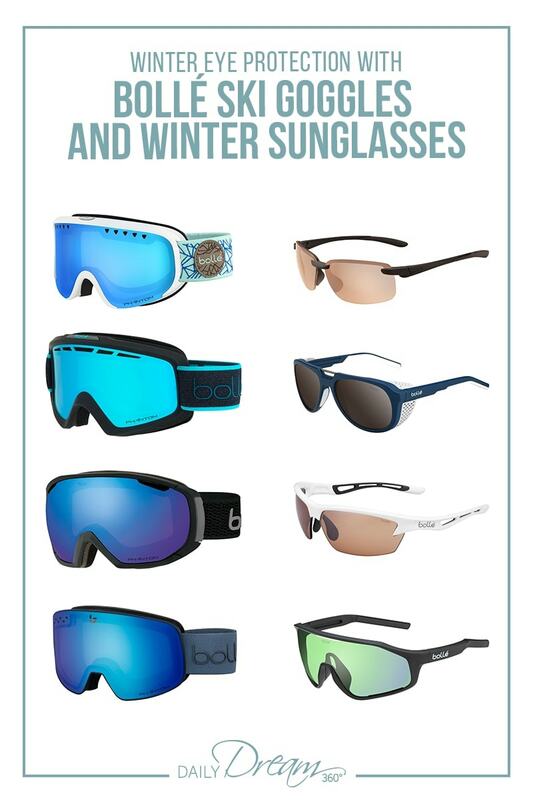 For those activities that don’t require the full coverage of a ski goggle, we recommend the following Bollé sunglasses for winter activities. 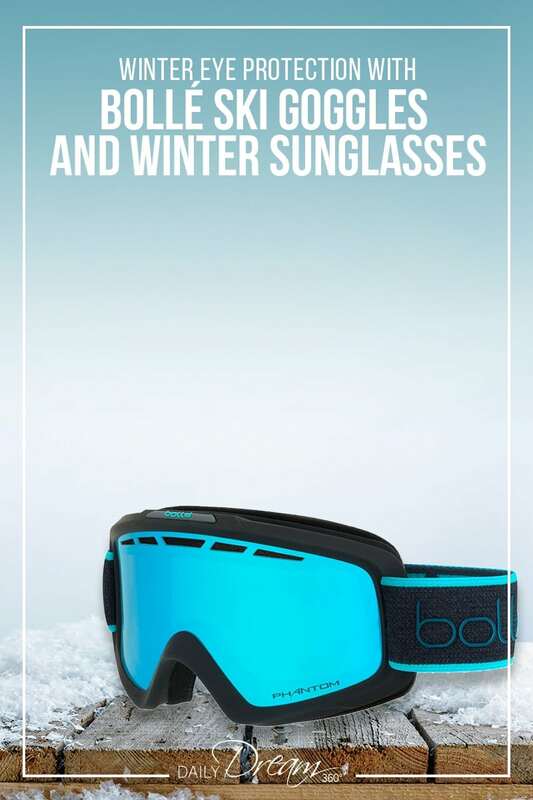 For those occasional skiers or winter sports enthusiasts that don’t want to wear bulky goggles, Bollé has a great hybrid sunglass called the Cobalt. These winter sunglasses include the Phantom lens option, and the removable shields allow you to convert from ski sunglasses to everyday wear. Oleo/Hydrophobic lens treatments keep dirt, grease and water from sticking to the lenses. 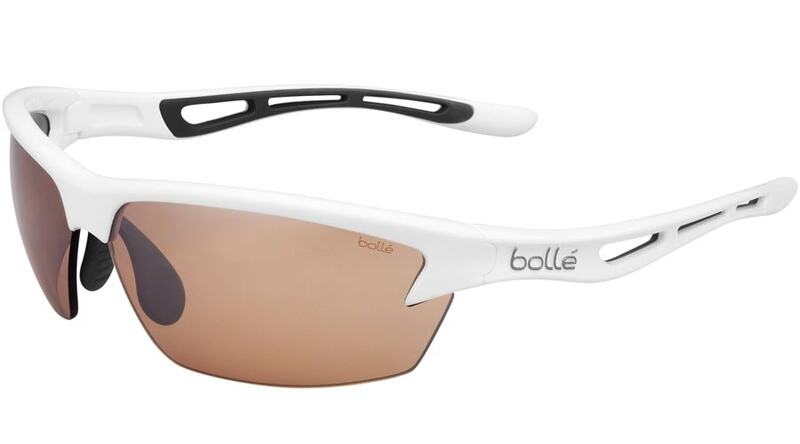 These glasses also include Bollé’s anti-fog treatment and anti-scratch technology. 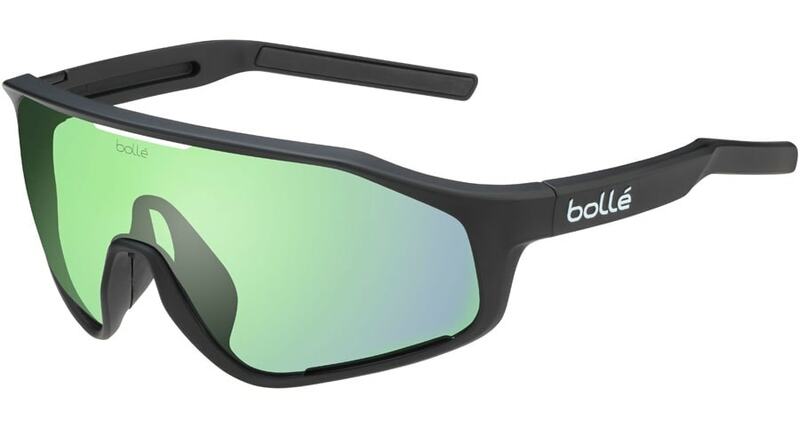 While many of Bollé’s sunglasses would be an excellent choice for winter, for winter, I have chosen a few models that have the Phantom Lens Technology. Description Designed like a winter goggle with a vented lens. The Bolt was made for all seasons with interchangeable lenses which include the Phantom option. 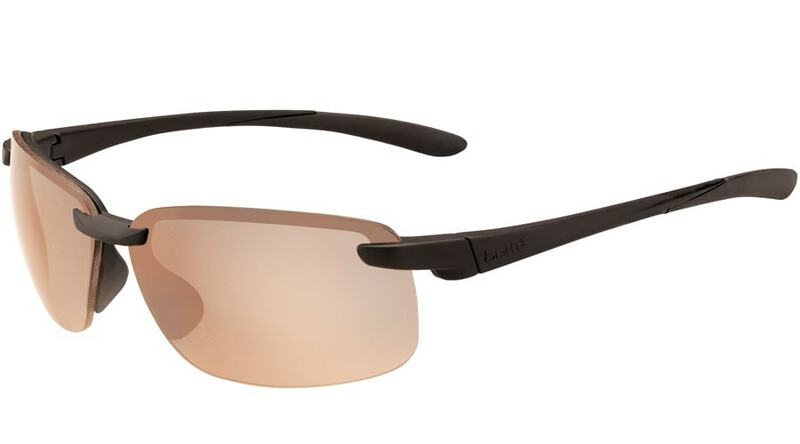 With the Phantom Brown gun lens, these rimless wraparound glasses are great for winter sports. Disclosure I attended a Bollé winter preview where I discovered many products mentioned above. I received one pair of winter goggles for review purposes.